Loving all these delicious Fall blends for my diffuser! Yummy! Great time to become part of family! DIY Lavender Mist. Use this recipe to help you relax. Spray on yourself, your linens and even your dog. Lavender will not only calm your dog, but will keep pesky fleas off of your furry friend. Lavender can also be used as a natural insect repellent. A yummy blend to diffuse this fall. Mmm! A few ways to use one of my favorite oils. Get oily for your workout! 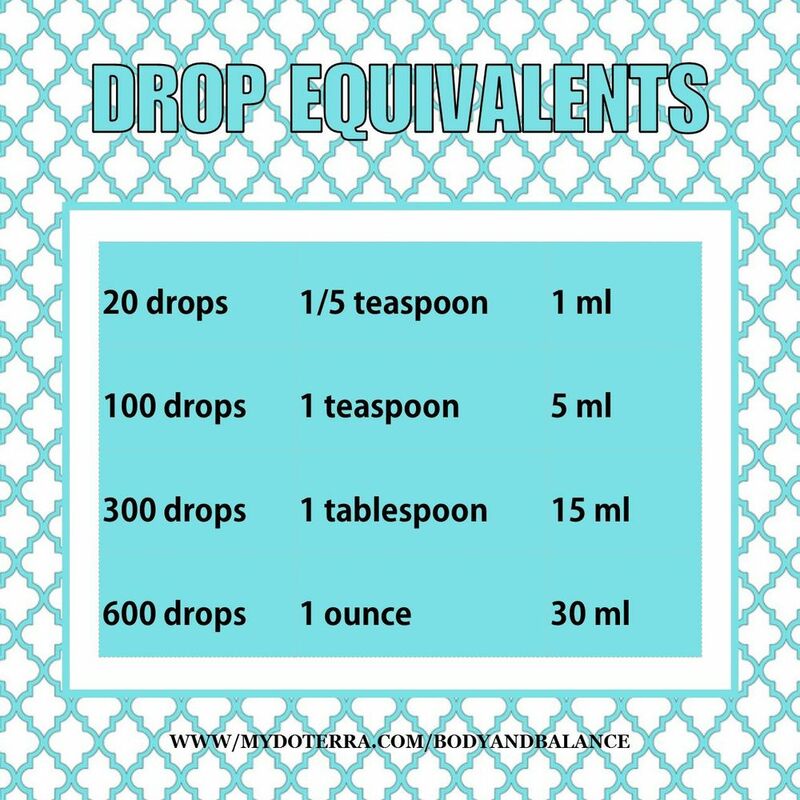 Helpful essential oil drop equivalents for recipes.